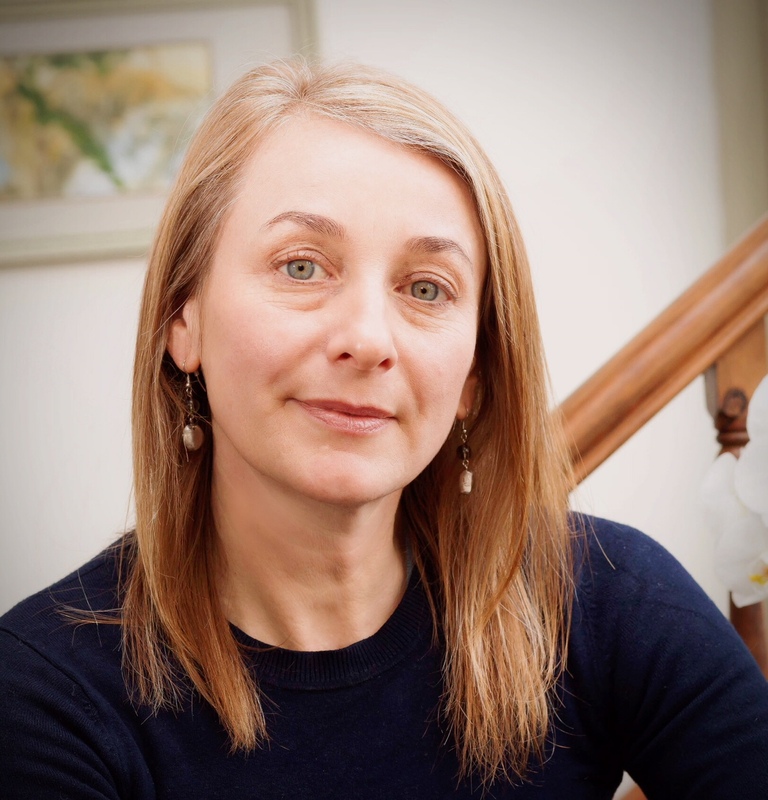 I am Tilly Hawkins, an experienced and BACP registered counsellor and psychotherapist based in Herne Hill, South East London SE24, located close to Brixton, Denmark Hill and North Dulwich. I provide a safe, calm and confidential environment, where you can identify, explore and work with issues that may be troubling or overwhelming you. Through our therapeutic relationship, I aim to help you discover and develop new ways of approaching life; ways which are less compromised by past patterns which have contributed to the struggles and suffering you may be experiencing in your present day to day living. I have undertaken rigorous trainings in counselling and psychotherapy and offer both options within my practice. Counselling often seeks to address present issues such as workplace issues, a relationship break-down or break-up or bereavement. Psychotherapy is designed to work on more complex and often deep-rooted issues that may stem from childhood. I too have undergone extensive psychotherapy so understand how difficult it can be taking that first step. You are welcome to contact me by telephone or email to discuss your current situation, or to set up an initial meeting. All communications between us will be treated in confidence, and I attempt to reply to all enquires promptly.